Wrestler Vũ Thị Hằng will not compete in the Rio Olympics’ women’s 48kg category today (August 17) because of an injury, the Việt Nam sports delegation in Brazil said. 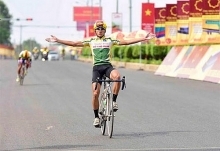 Both the Việt Nam delegation’s health team and the event’s health sub-committee said Hằng’s spinal injury had resurfaced and she would not be allowed to compete. Earlier, in the qualification event in Kazakhstan, Hằng had defeated So Sim Hyang of North Korea 3-2 in the semi-final match to secure a berth in the Brazil Olympics. 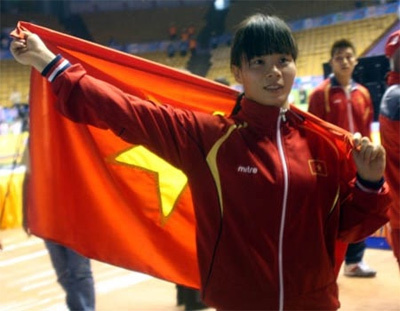 Hằng’s teammate Nguyễn Thị Lụa will compete in the qualifying round of the women’s 54kg pision tomorrow night. Lụa is the last of the Việt Nam team left to compete in Brazil./.